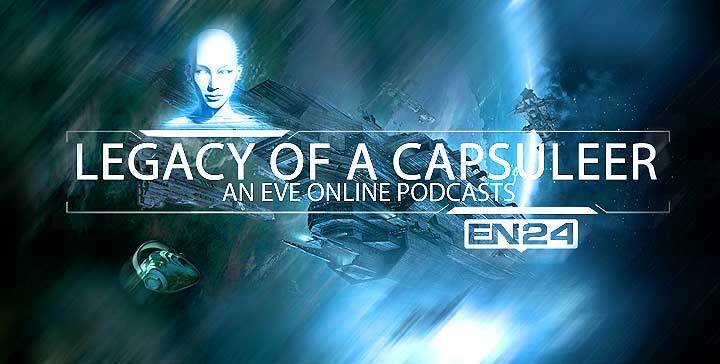 It’s time for a new episode of the Legacy Of A Capsuleer podcast. Episode 8: Being Busy Little Bees is now available and in this episode I have Sion Kumitomo as my guest. Sion Kumitomo is the Lead Diplomat and Chief Of Staff of Goonswarm Federation and he joined me to tell the story of Goonswarm. Along with everything that seems to be building inside this particular subject matter, your viewpoints are actually quite radical. Having said that, I appologize, but I do not give credence to your whole strategy, all be it exciting none the less. It looks to everyone that your opinions are generally not totally validated and in reality you are generally your self not even totally convinced of your argument. In any event I did take pleasure in examining it. Hiya! I know this is kinda off topic nevertheless I’d figured I’d ask. Would you be interested in trading links or maybe guest writing a blog post or vice-versa? My blog discusses a lot of the same subjects as yours and I feel we could greatly benefit from each other. If you’re interested feel free to send me an e-mail. I look forward to hearing from you! Excellent blog by the way! Some really terrific work on behalf of the owner of this internet site, dead great articles.